Moto X day has essentially wrapped up for us, at least in terms of initial coverage. Tomorrow will likely be more fun, though, because we’ll have had some real time with the phone, and already have a series of posts in mind to show off everything this phone is capable of like comparisons and features that we wish every phone had. I’m enjoying every moment with it so far, if you can believe that. We are definitely hearing loud and clear the anger towards the price, exclusivity of MotoMaker to AT&T, and the locked bootloader, but I challenge you to think a little differently with this phone. Motorola is certainly trying to. They feel that the overall experience of this phone will meet the needs of a bigger range of people than most phones out there without having to put the latest and greatest processor inside or a 1080p display.. I know it’s a tough sell to many of us, especially when we have all been sold on the spec wars, but something just feels different with this one. I can’t fully explain that yet, however, I will certainly try. In the mean time, we blasted out a dozen or so stories immediately at 3PM Eastern, some of which you may have missed. In case you did miss any of it, we’ve got a round-up of links for you below. The Moto X will cost $199 on 2-year contract at 5 major U.S. carriers. Video: Our first look, unboxing, and gallery of the device. MotoMaker is the customization tool, here is a tour of it. | Wood backs on the way too. 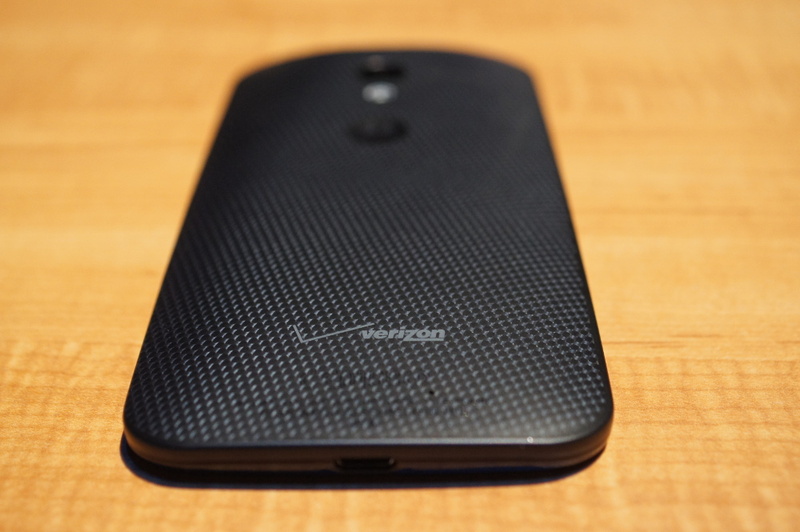 Where and when can you buy the Moto X? Poll: Are you buying the Moto X? Yes, the Moto X has a locked bootloader. Moto X is a brand for Motorola, meaning we may see a cheaper prepaid version of the Moto X soon. We may also see a Google Play edition at some point. Video: The first two commercials for the Moto X are out. Now, take a deep breath, sleep away the anger overnight, and come back tomorrow to see what else we have in store for the Moto X.